Hotel marketers have traditionally relied on soft metrics such as clicks and opens as the markers of effectiveness in email marketing. But, in this new data-driven digital media environment, many hotel marketers are finding themselves in a Catch-22. Despite tightening advertising budgets, they continue to lobby for big investments in branding efforts without a way to quantify the success of these initiatives. For hotel marketers, the success of an email campaign is often measured by opens and clicks. But, this method doesn’t give you a direct tie to revenue. Marketers need to figure out which campaigns are actually driving revenue for the hotel and which are less successful money-makers. Attribution provides the answer, delivering insight into which specific campaigns and tactics are most effective in driving revenue. By finding the optimal combinations of tactics like audience targeting, email elements, and content, marketers can improve their connection to key audiences. Essentially, with direct attribution, they can figure out exactly which audiences are likely to buy when presented with certain offers. Guests today receive a lot of email. In fact, according to Return Path, almost 82% of the average consumer’s inbox is promotional or transactional in nature. 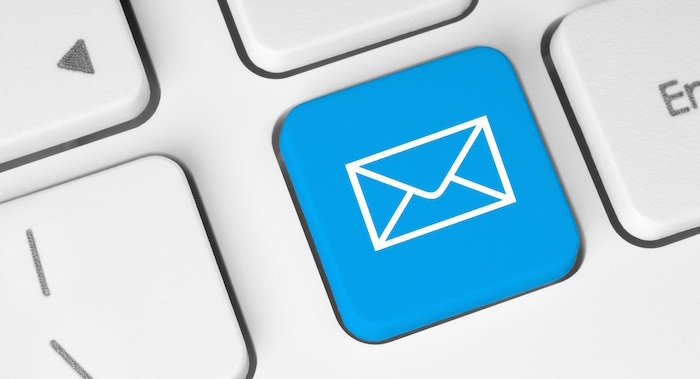 Email marketing needs to be more than just generic blast emails, opens, and clicks. Hotel marketers need to segment their guest databases, so they can send the right message to the right guest, to ensure that each guest receives relevant content, rather than more generic blast offers that clutter up her inbox. For example, if a guest decides to upgrade her room based on an email she received pre-stay, this can be considered a high value engagement. If you can determine which guests are likely to be big spenders, you can spend more of your time targeting those guests with offers that might not appeal to guests who don’t spend as much. But, this is hard to do without direct revenue attribution to each email campaign. If you don’t know where the money was spent, you won’t know which campaigns were deemed relevant. If you don’t know how much your email marketing campaigns are making, then you don’t know how to measure your marketing ROI. For example, if you know that you’re spending $1500 each month on email marketing resources like software and design, and you know that last month’s emails brought in $12,000 in booking revenue, then you can tell your General Manager that your email marketing return on investment is 8:1. Hard revenue numbers are far superior to softer metrics like opens and clicks when it comes to measuring your success and proving your value within your organization.